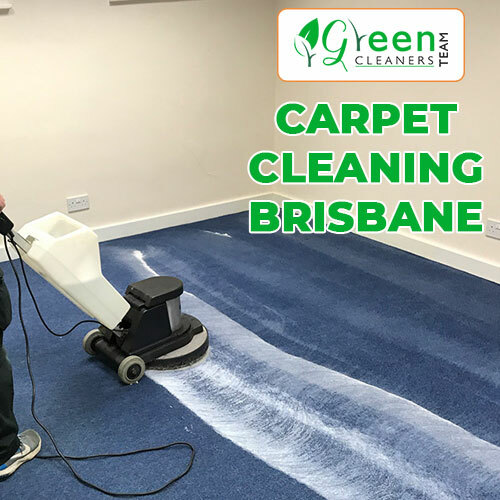 Green Cleaners Team provide the best carpet cleaning services to our clients. 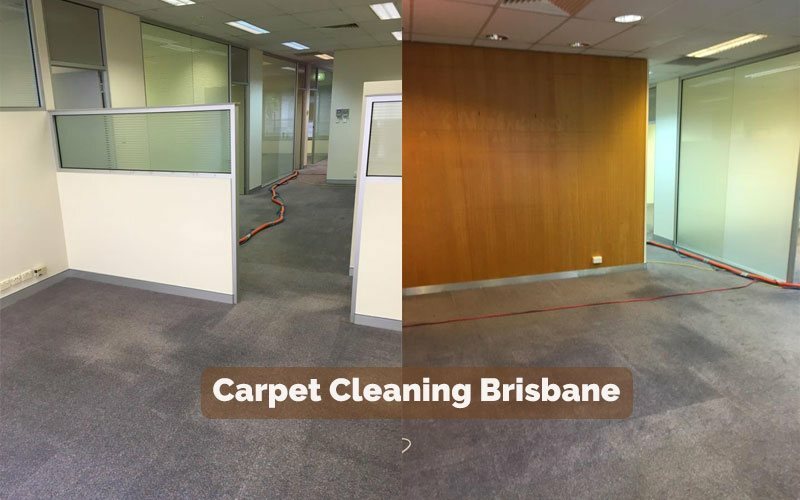 We offer expert carpet dry cleaning, carpet steam cleaning, carpet stain removal, carpet sanitization, carpet mold restoration in Brisbane. 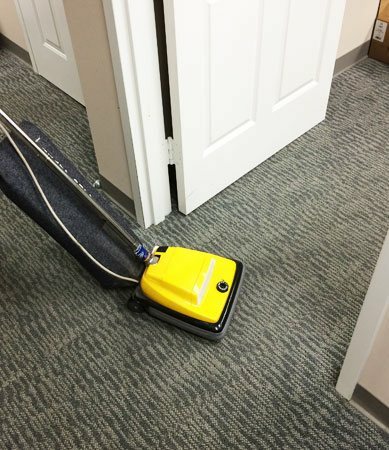 Our carpet cleaners are highly experienced and well trained in their work. We use always the best accessories and tools for service. We give the best carpet cleaning services at a very affordable price. We also offer same day booking services. 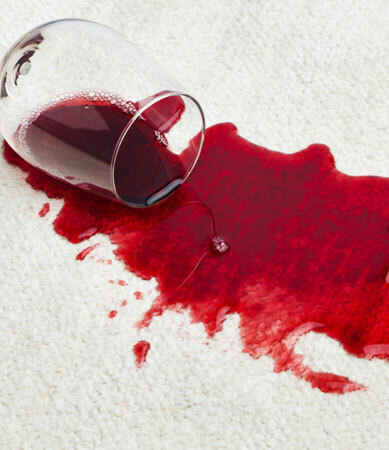 Just call us ‎+61 414 530 372 to get best carpet cleaning services.